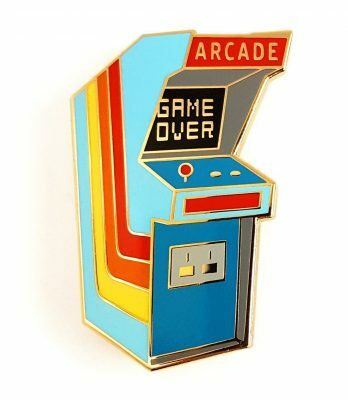 Put some high art around your neck. 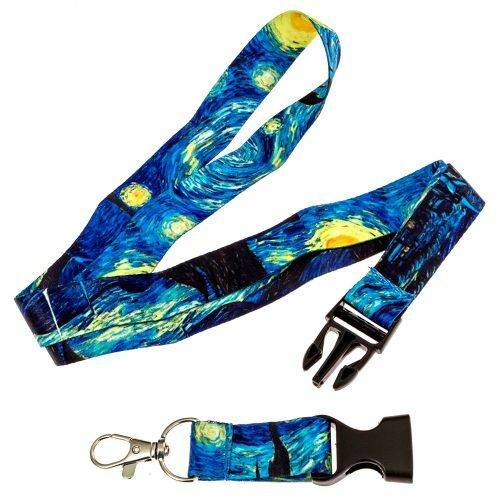 STRONG & SAFE BREAKAWAY CLASP: Lanyard have a strong breakaway clasp to remain closed even when carrying heavier car keys ,your ID, or something else. 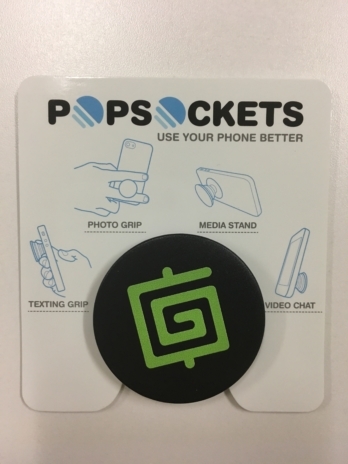 but de-attaches in case of emergency, keeping you safe at all times. 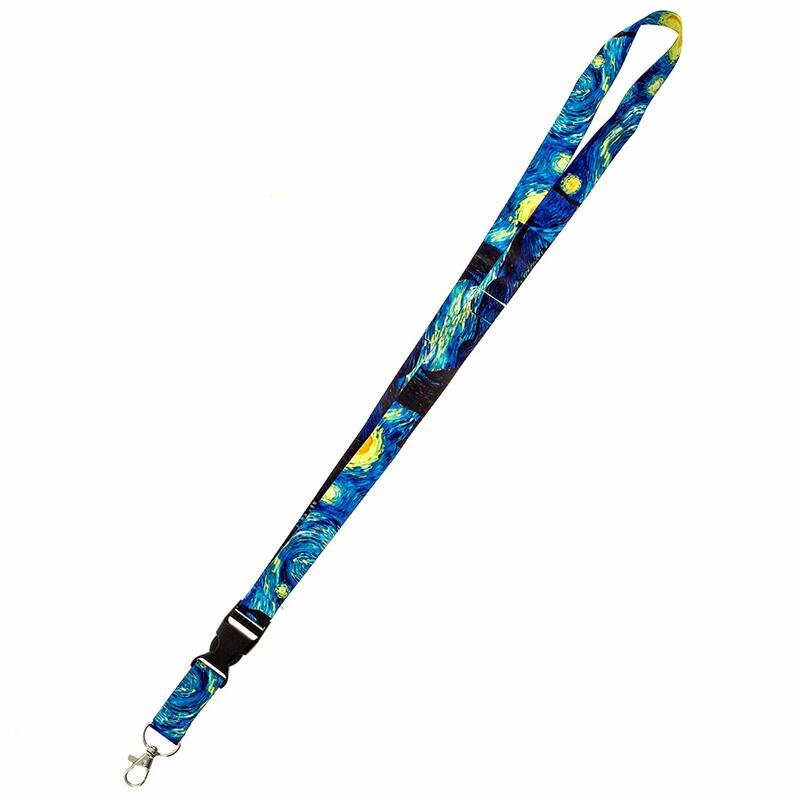 SOFT:Lanyard made of Polyester material,Ultra-Soft , keeps you comfortable all day at work or any event. 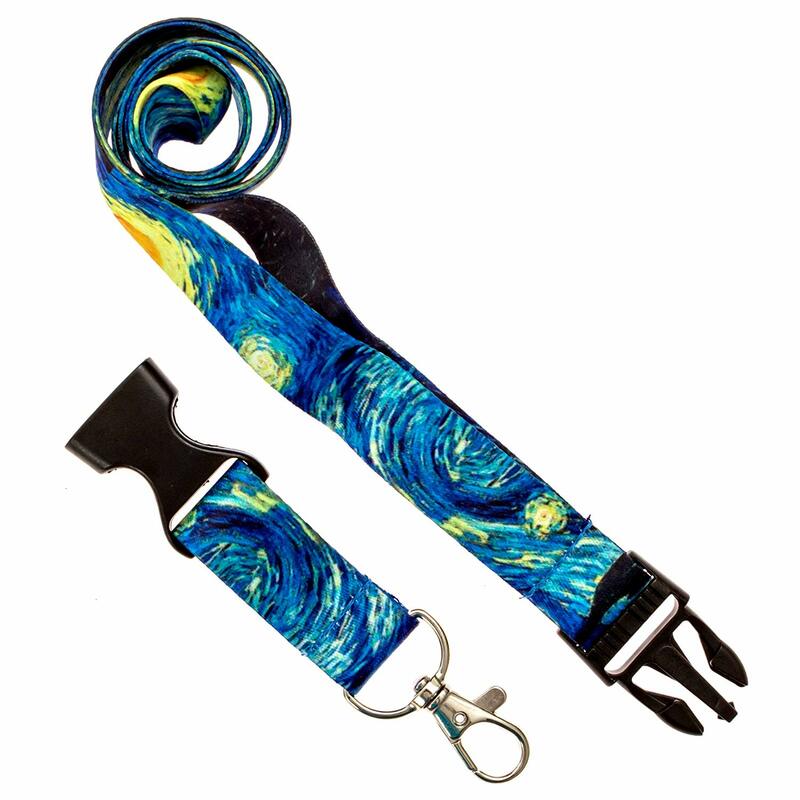 BEAUTIFUL DESIGN:This painting-inspired lanyard design is a cute and trendy take on a conventional pattern. 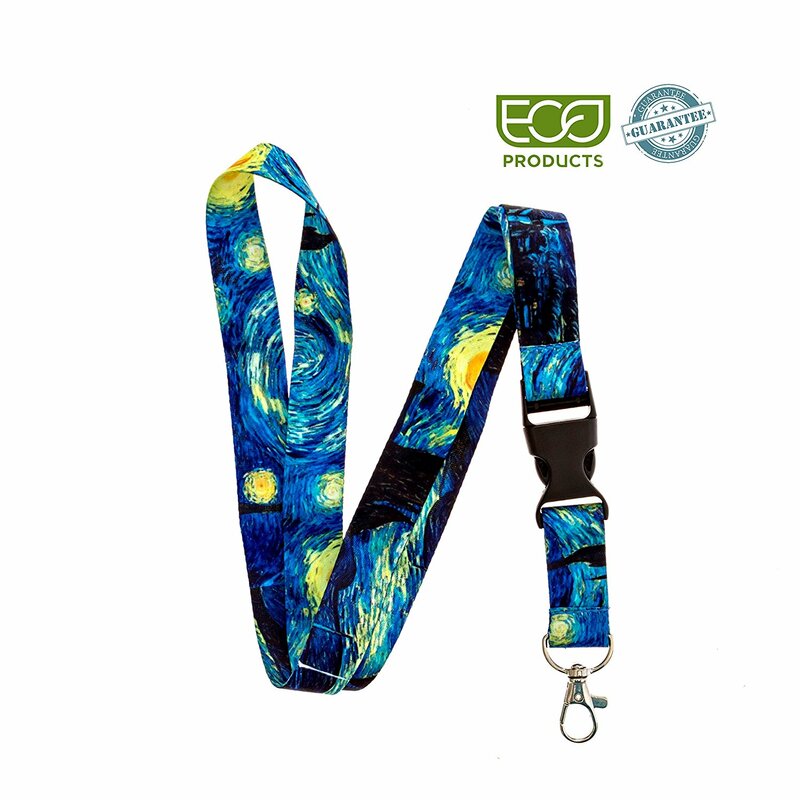 USE IT EVERYWHERE ：These lanyard are great for trade shows, students, teachers, nurses, and more!